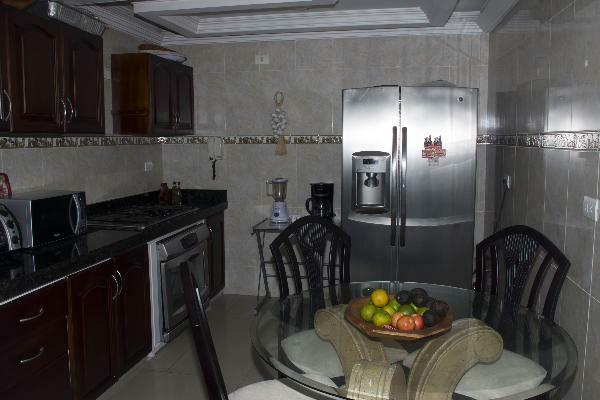 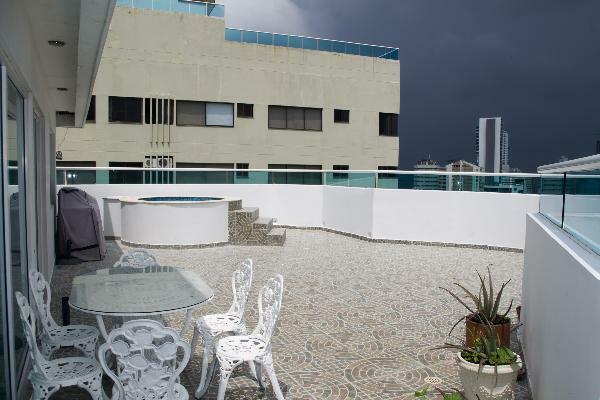 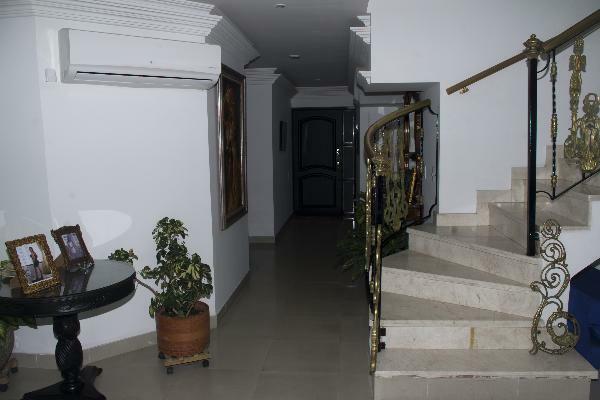 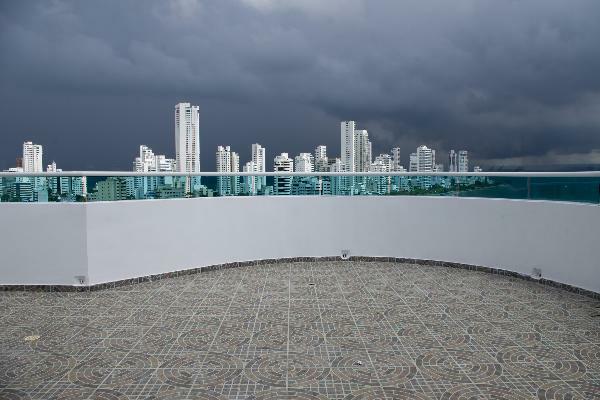 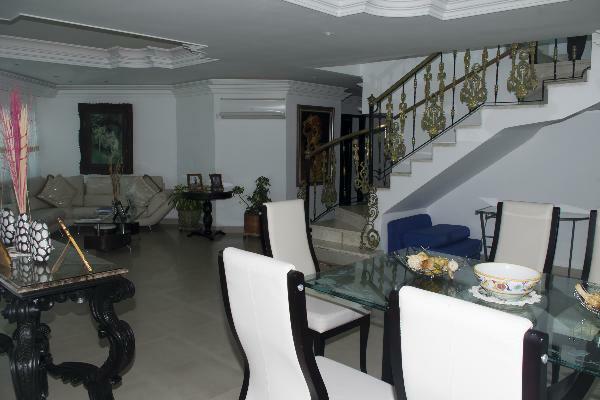 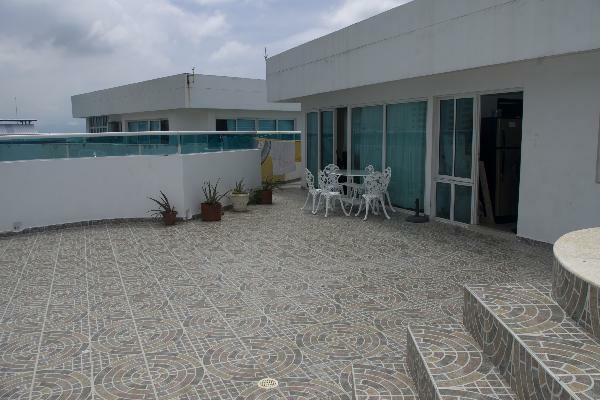 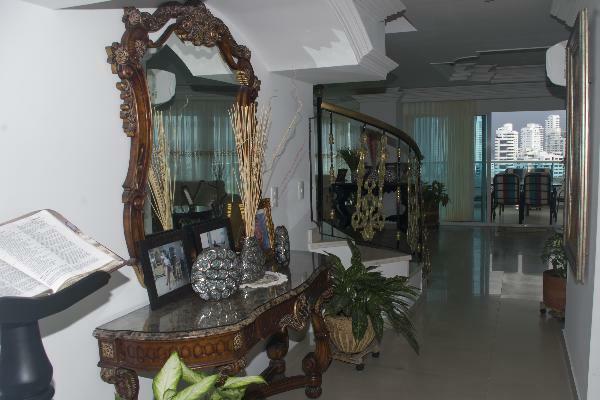 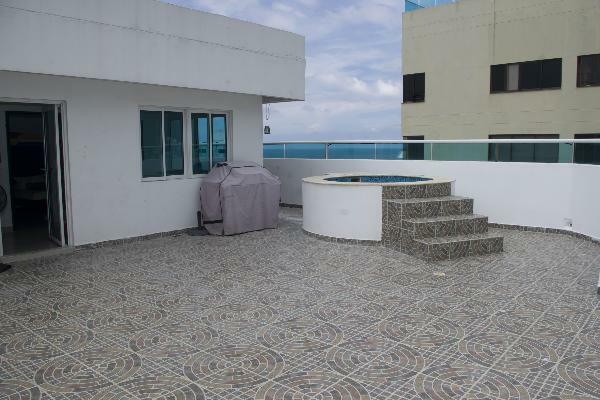 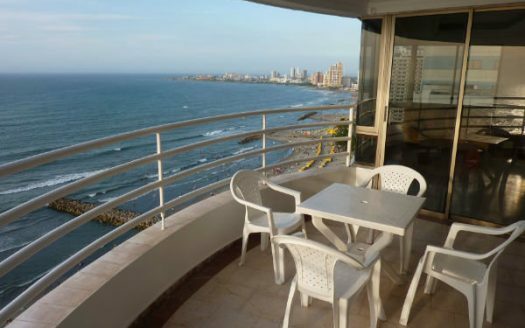 This amazing two story El Laguito 4BR penthouse is for sale in Cartagena. 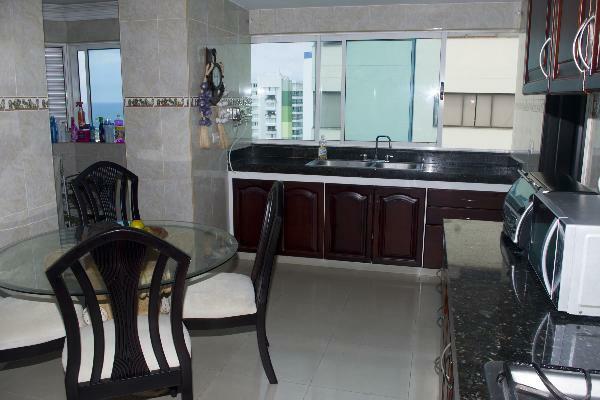 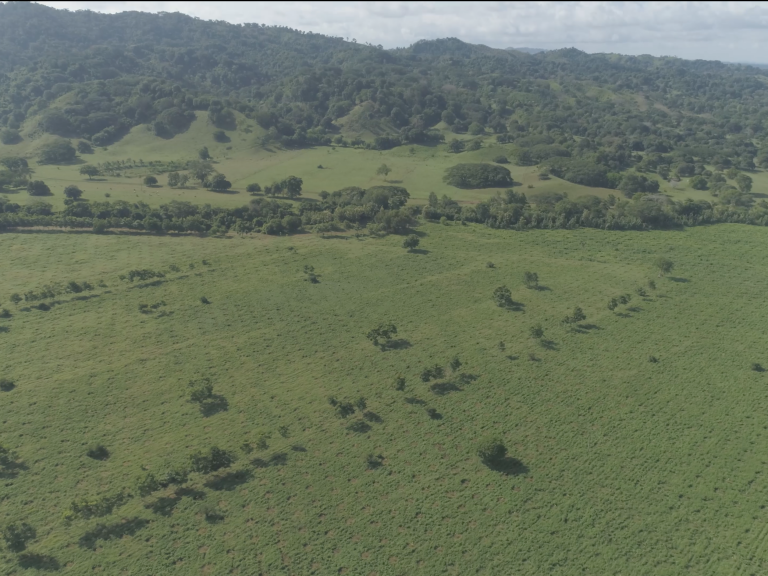 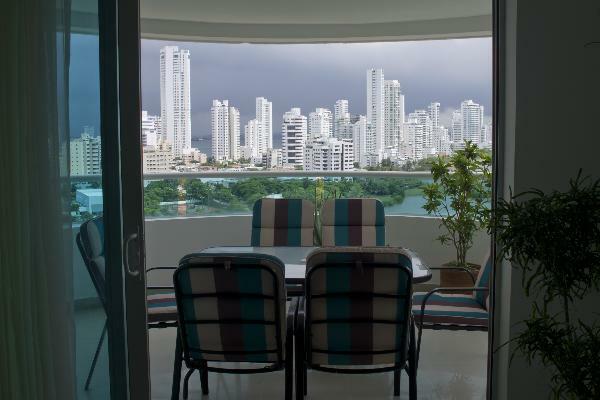 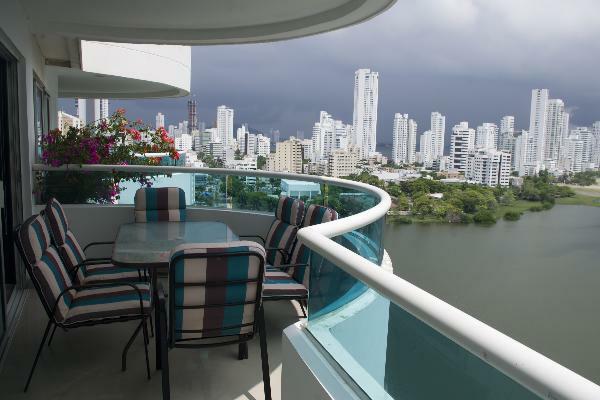 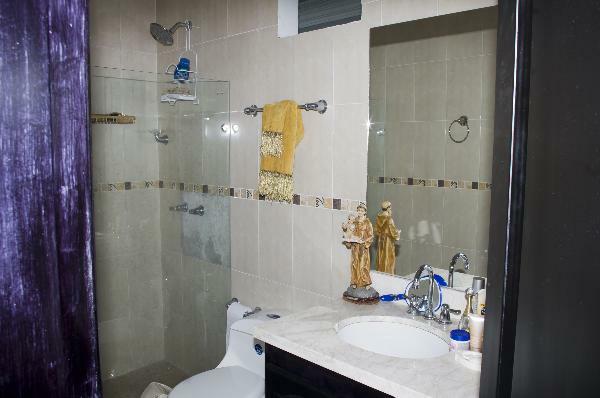 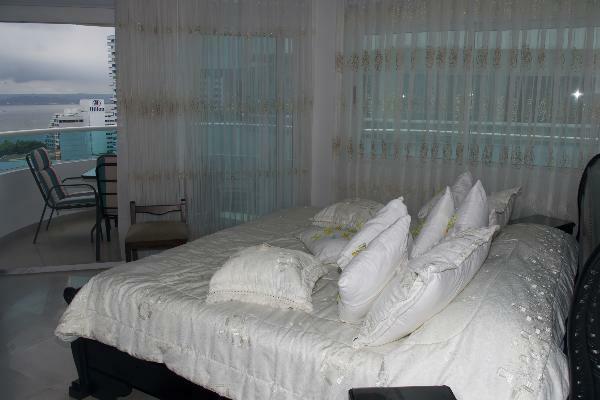 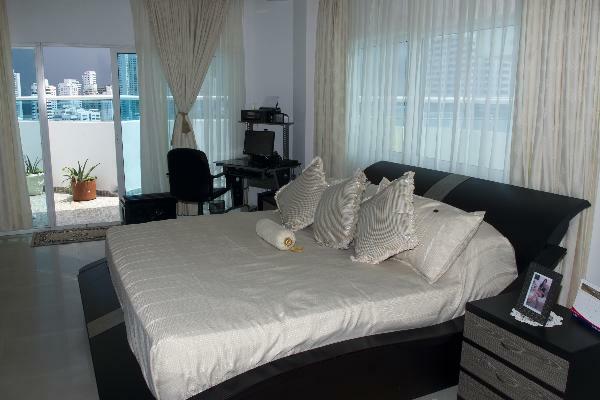 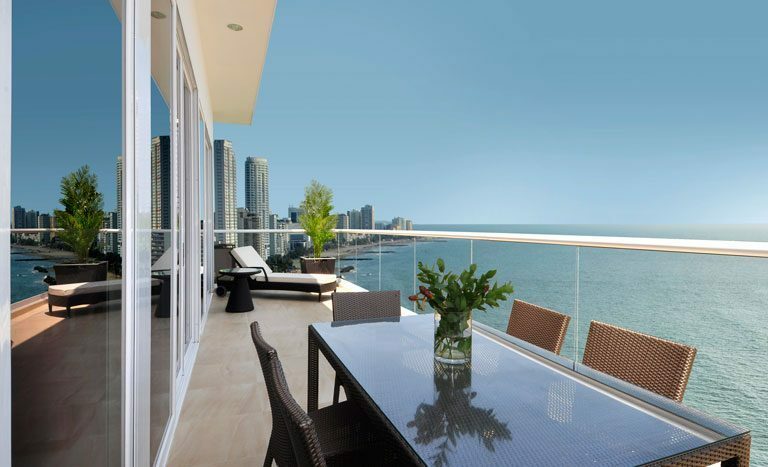 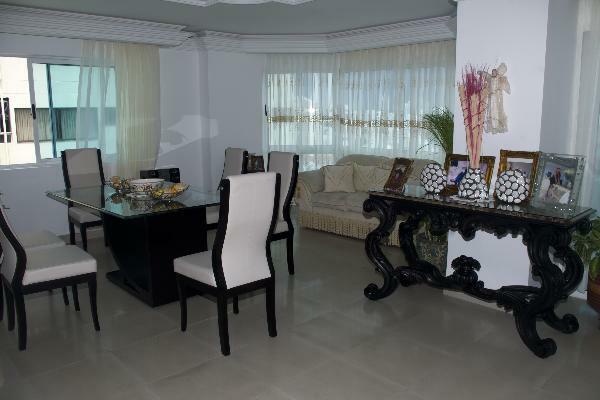 The penthouse has many custom features and is in the Torres Del Lago building in El Laguito. 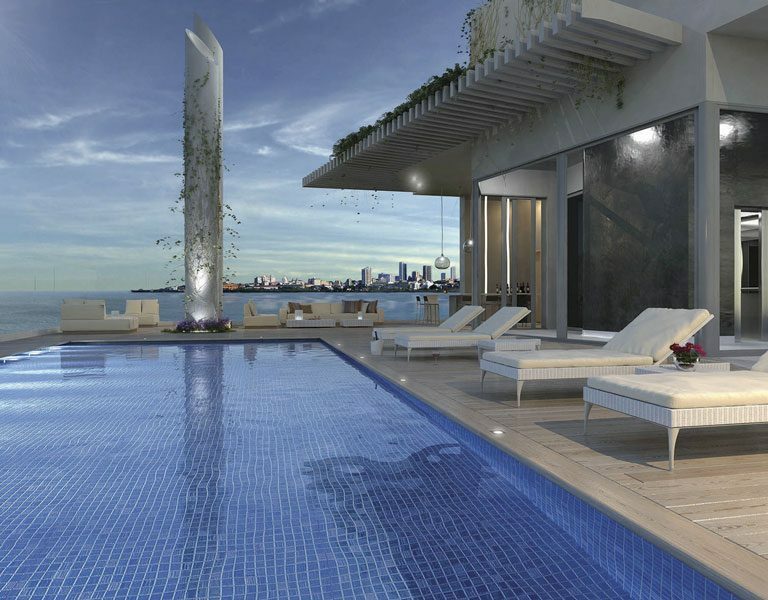 It has 236m2 of living area plus 72m2 of rooftop terrace with a 6-8 person jacuzzi and 270 degree views. 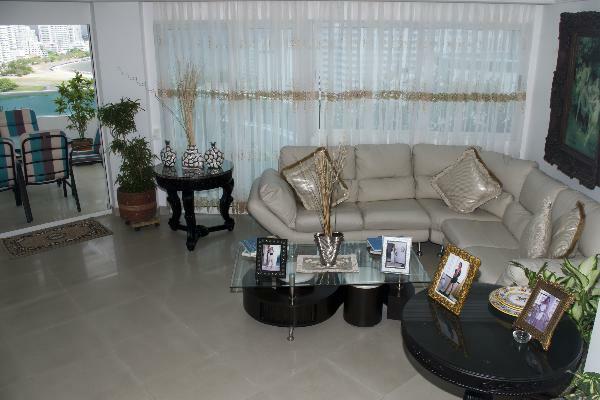 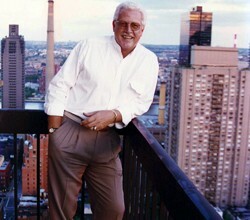 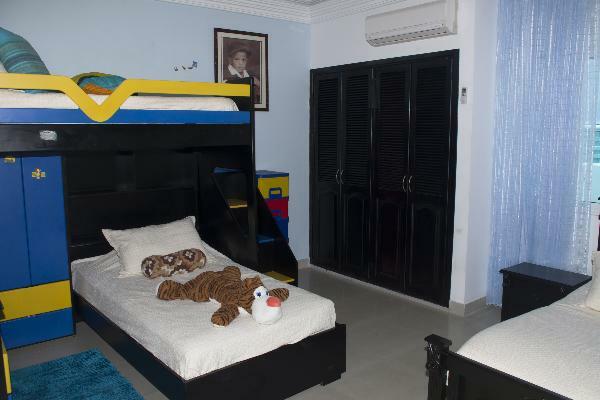 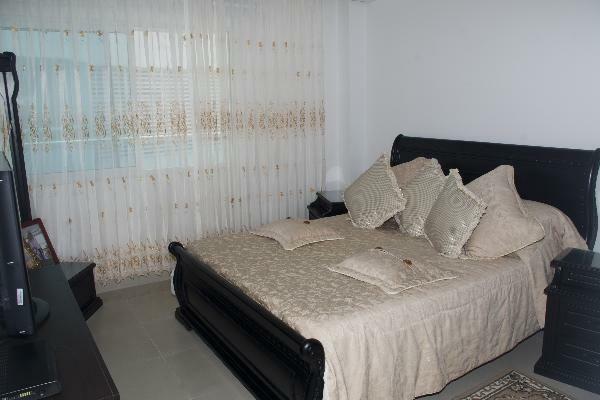 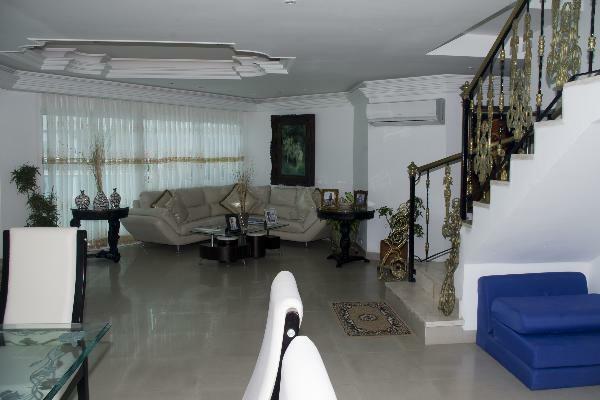 It is perfect for a large family or an executive rental property. 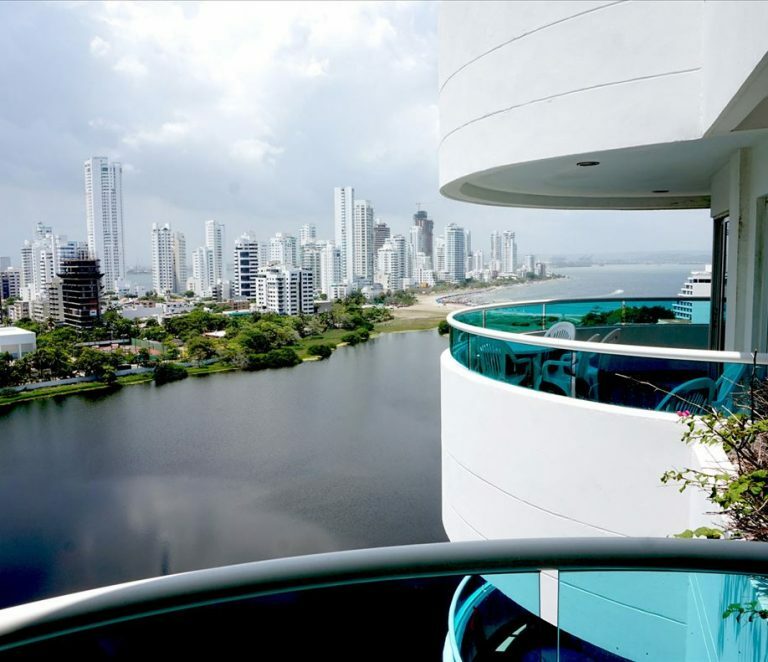 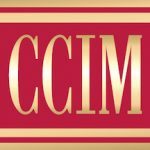 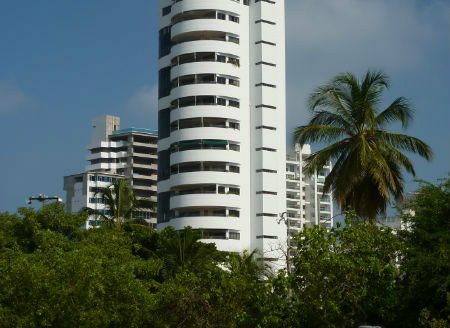 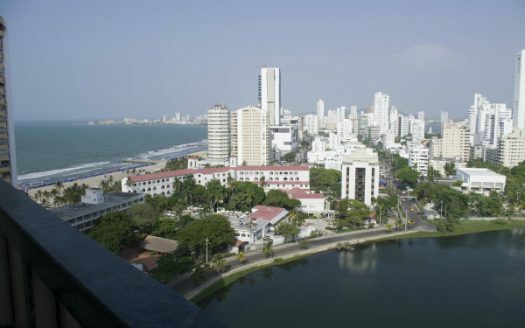 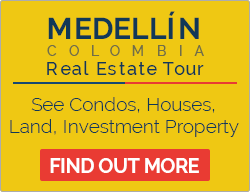 This large Cartagena Colombia penthouse apartment for sale is undoubtedly one of the best on the market in El Laguito so make an offer.